Forex is all about the changing of money value. 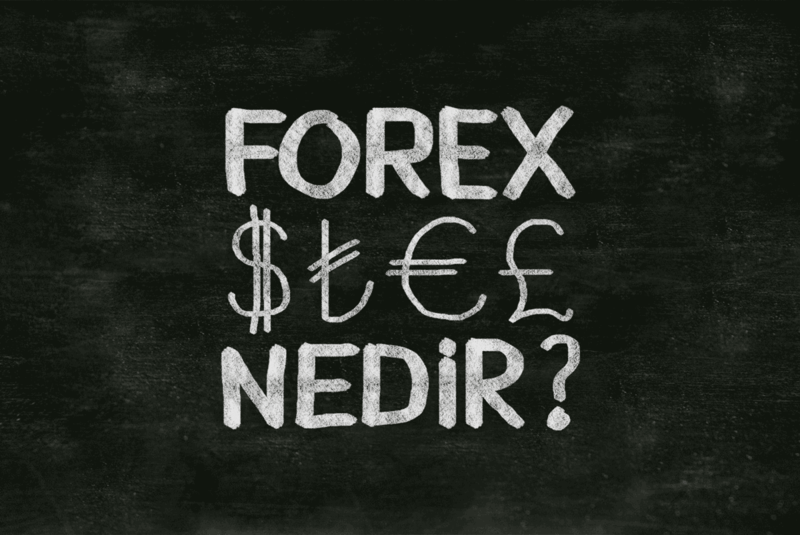 Therefore, it important that you study the markets and the fundamentals that cause price change between currencies. If you do not understand why the values are changing, how can you ever hope to make an informed decision on what currency to invest in.